Simplicity is a beautiful thing. 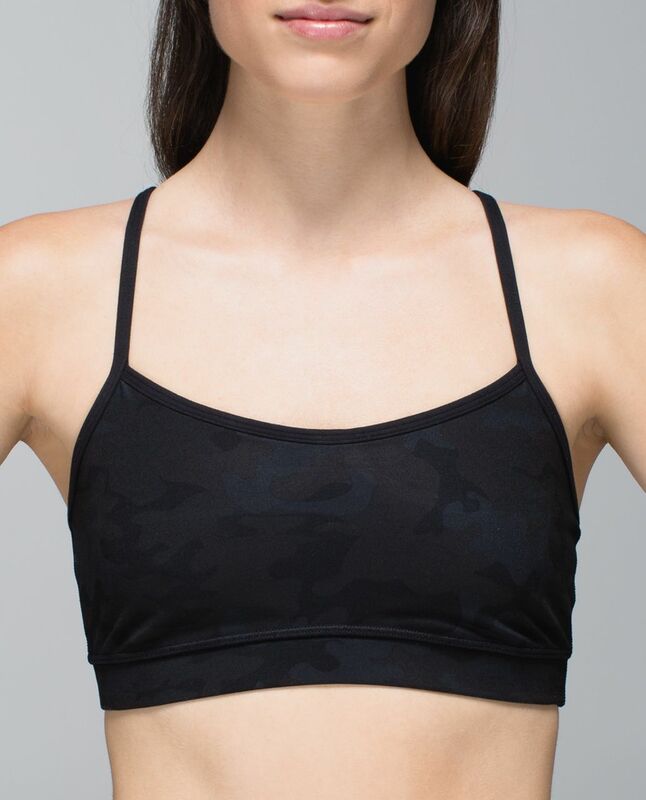 We made this racerback bra because we wanted a timeless classic that we could wear under any tank, for every activity. We gave it a sweat-wicking liner and added Mesh fabric in strategic places so we can blow off steam when we're bringing the heat.